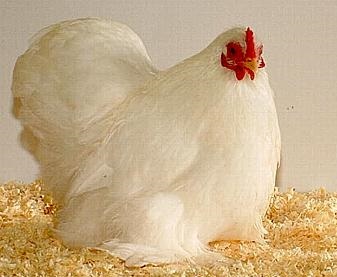 Bantam chickens are a smaller variety of standard chicken, about a quarter of their size. 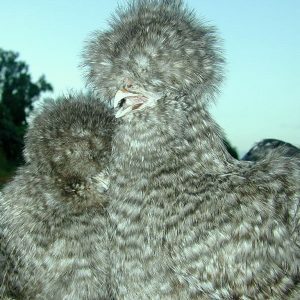 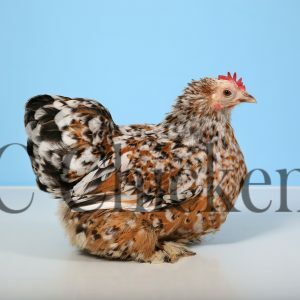 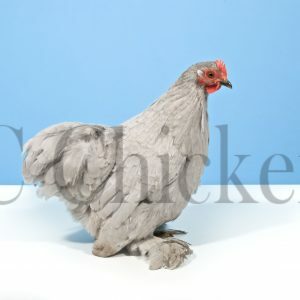 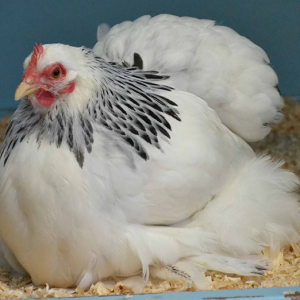 Most pure breeds are available in quarter-sized versions displaying most of the same characteristics, so the miniature version of a good-laying Light Sussex, for instance, will produce lots of eggs, too. 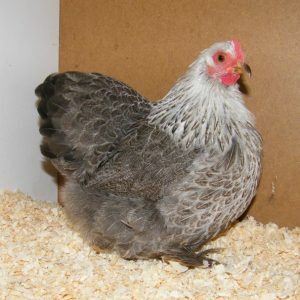 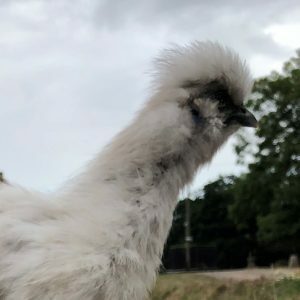 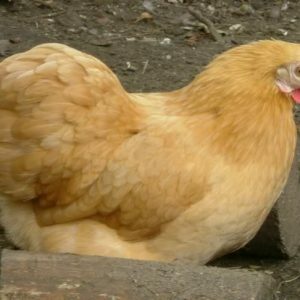 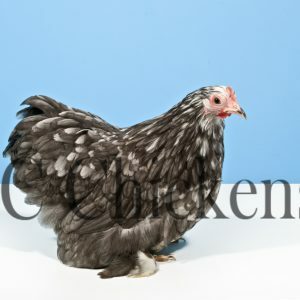 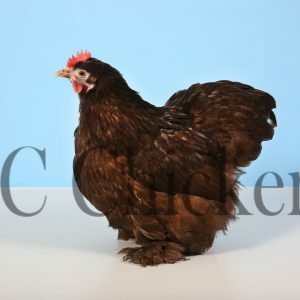 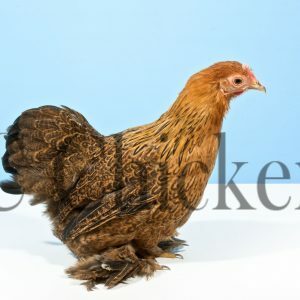 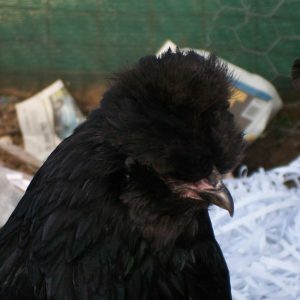 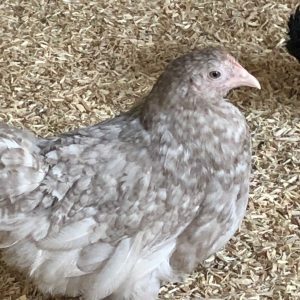 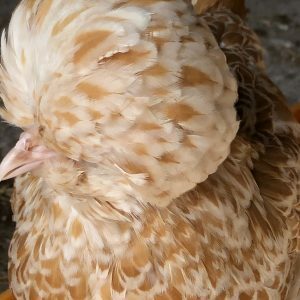 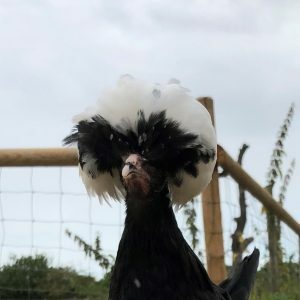 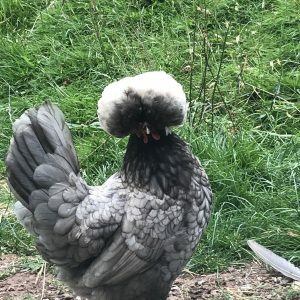 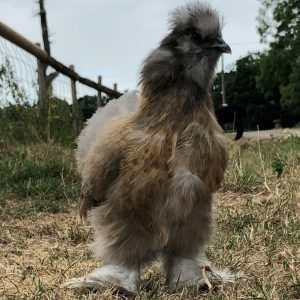 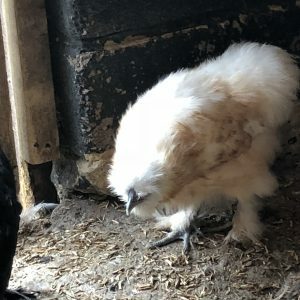 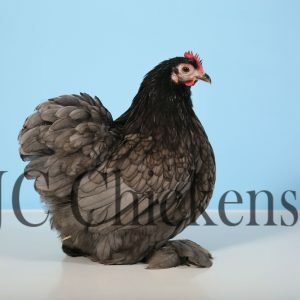 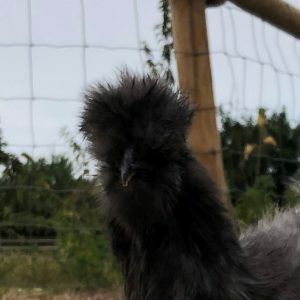 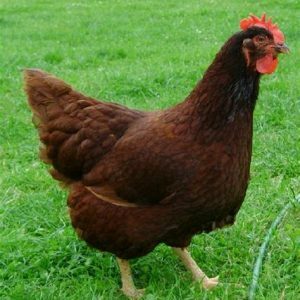 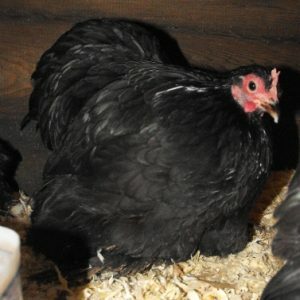 But there are a few breeds that only exist in bantam size, and these minute birds are ideal for poultry-lovers with small gardens.I must admit to still having a liking for larger fowl.But however , anything in miniature is appealing and there are many advantages to keeping a few bantams in your garden. 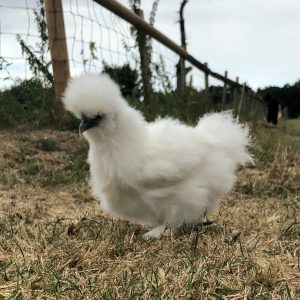 They are attractive, flitting like pretty moths or butterflies among the plants or sitting on the grass; quick off the mark when it comes to catching and devouring pests; cheap to feed and easy to house. 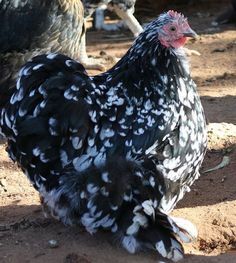 They come booted, crested, frizzled and bearded, barred and speckled, and in a kaleidoscope of colours, from lemon to beetle black. 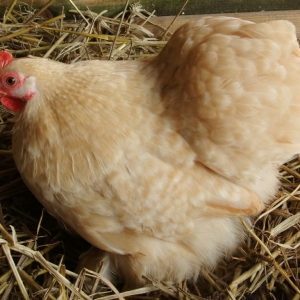 They are fully vaccinated on the same vaccination regime as the Hybrids giving you peace of mind that they are happy and healthy Hens.